These days it is so very rare that an animated film crosses the threshold of becoming more than just a kids film, but a film for anyone of any age to enjoy. 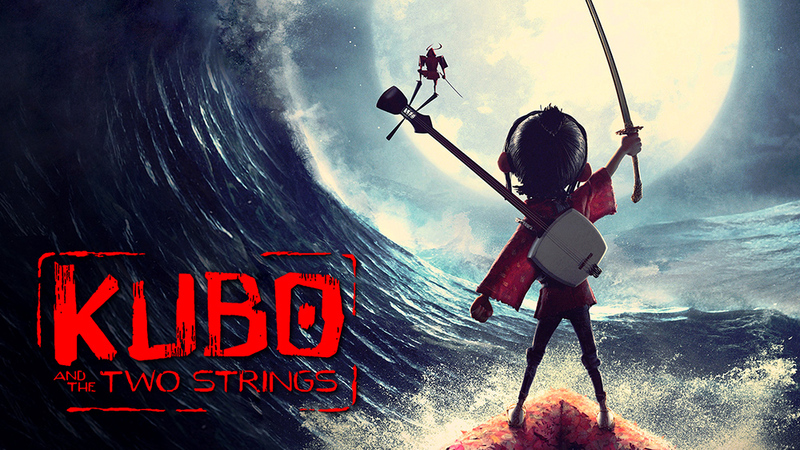 Kubo and the Two Strings manages to do this with such effortlessness, that one can only hope that relative newcomer Laika Studios (ParaNorman, Coraline, Boxtrolls), sees another success with this film and can continue on creating such beautiful stop motion wonderment. And this film is beautiful. Easily the most gorgeous animated film I’ve ever laid eyes on. Colors explode off screen and the character and set designs of this fantastical Japanese world on display are so lovingly created that it all feels truly alive. Stop motion animation has always been one of my favorite forms of filmmaking and Laika are absolute masters of their craft. There were more than a few times where I simply could not believe this was all done with puppets and hundreds of man hours. It is astonishing. Kubo and the Two Strings also manages to not rehash a lot of existing tropes either, this story feels refreshingly unique and full of surprises. It’s also a very mature tale, not shying away or insulting the intelligence of the audience by toning down weighty subjects such as death, transcendence, gods and codes of ethics. Every element of the plot in this film is so masterfully told, that it feels like an old bedtime story. One that you’ll want to revisit again and again. Very rarely does a film receive a 5 star rating from me, but I cannot recommend Kubo and the Two Strings highly enough. It is an absolute masterwork of cinema, an instant animated classic and a true wonderment to behold. 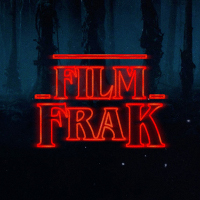 Please, PLEASE go see this on the big screen and show your support for such masterful artistry.